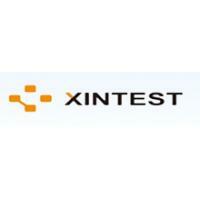 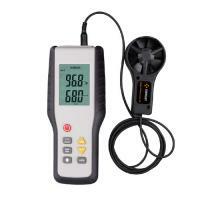 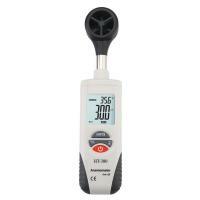 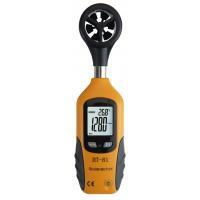 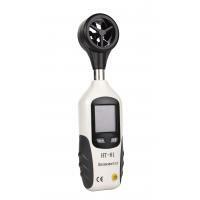 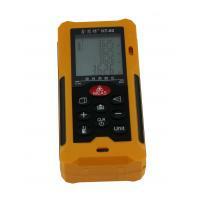 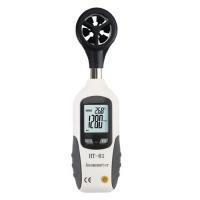 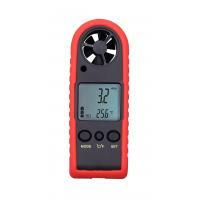 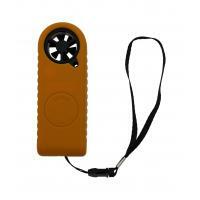 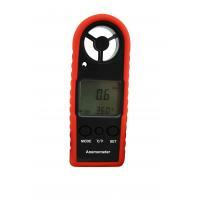 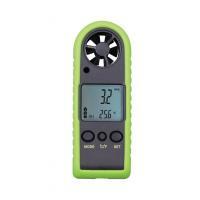 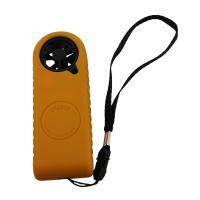 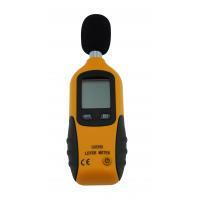 Base on incasement request for Wholesale Anemometer, or as customers special requirements. 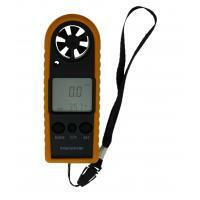 1.Air velocity and air temperature. 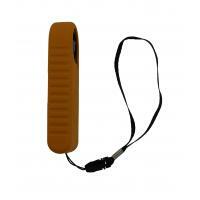 2.Small design and cheap price.